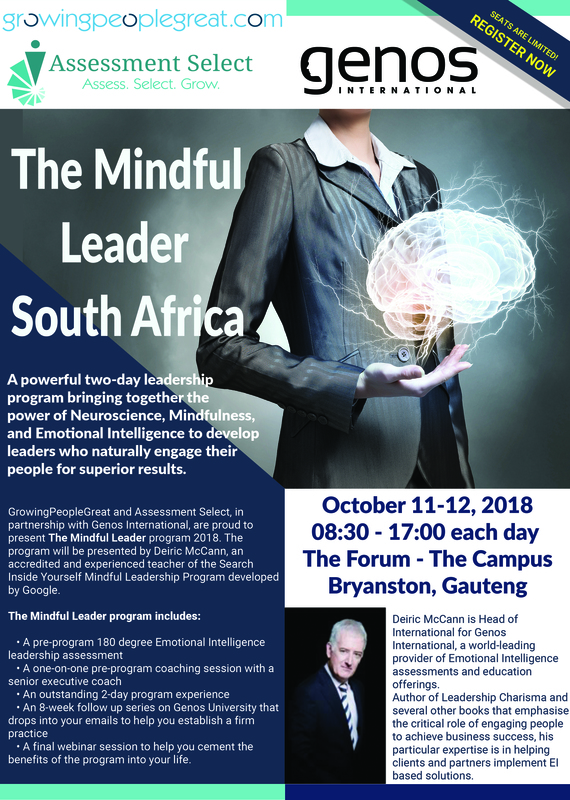 A powerful two-day leadership program brining together the power of Neuroscience, Mindfulness, and Emotional Intelligence to develop leaders who naturally engage their people for superior results. A one-on-one pre-program coaching session with a senior executive coach. A final webinar session to help cement the benefits of the program into your life.